The second reason to report immediately is that most policies include “duty to report” language, which means exactly what it says: you have a duty to report the claim/complaint in a timely manner. Reason three for getting the claim/complaint on the record is that it allows the insurance to do its job and protect you. Imagine this scenario: a seemingly frivolous claim surfaces which you report to your carrier, but hear nothing more about for eight months. In the interim, you let your E&O policy expire either intentionally or accidently. Because you got the claim on the record during the policy period when it first surfaced, the policy should respond to a claim that surfaces later even though the policy is no longer in force and regardless of whether you have current coverage. 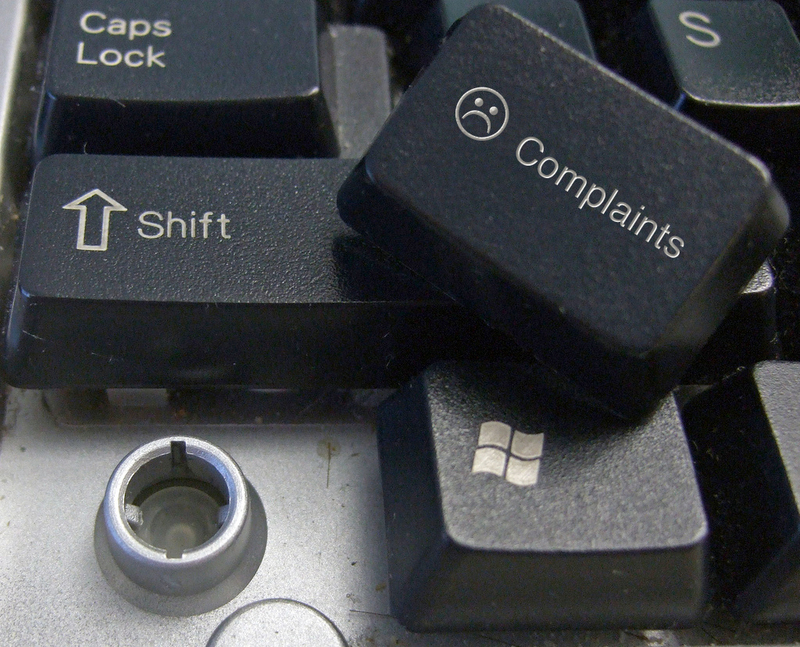 It is in your best interests to report a complaint or claim right away. If you do not report it and let your insurance lapse, that claim will not be covered later, even though you were covered when you did the appraisal. If at renewal you switched insurance companies and did not disclose the complaint to the new carrier, they may not respond to the complaint at all because you did not disclose it on the application. After all, they insured you based on a clean record. Folks, you don’t have much to lose by disclosing- chances are a frivolous complaint will not affect the cost of your insurance or the complexity of the renewal process. But the risk is great if you don’t disclose. It hurts to be punished for something you didn’t do but as they say- stuff happens. One thing you can control, however, is to not making things worse by hiding the facts. If the application asks you to report any claim or complaint in the past five years, do so, even if the complaint has been formally closed and you’ve been cleared. It should not make any difference. You can listen to the entire free 90 minute webinar here. CU Version 3.0 is here! It promises “improvements” and enhancements that will undoubtedly affect how appraisers interact with their lender and AMC clients going forward. Be prepared! CU continues to flag appraisers for unsupported adjustments and erroneous Q&C ratings. In this upcoming two-part webinar, Richard Hagar, SRA shares the latest intel from his recent meetings with Fannie Mae. He shows appraisers, step by step, how to avoid the most common appraisal failures and how to “get it right” with Q&C ratings. Sign Up Now! Reprinted with permission from Working RE Magazine and OREP, a leading provider of E&O and General Liability insurance for appraisers, inspectors, and other real estate professionals in 49 states.